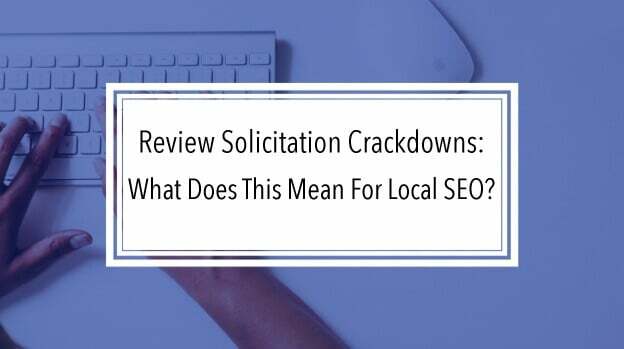 What is Review Solicitation and What Does it Mean for Local SEO? What is Review Solicitation & How To Get More Reviews? In short, review solicitation is the act of asking customers to leave a review. However, depending on who you ask, what constitutes solicitation and the policies and best practices surrounding it can vary. What is it about reviews and review solicitation that has earned the topic so much heat and publicity over the last few months? The most noteworthy event has been Yelp’s directive on the subject. As one of only 5 companies in the world that are in the Yelp Knowledge Partner program, we are supportive of their stance and understand the impact that review manipulation can have on the market. Fake, biased and incentivized reviews can destroy the credibility of all reviews and therefore jeopardize the entire industry if authenticity is questioned. We join them in their mission to ensure that reviews occur organically. We are already concerned with the massive review generation going on with Google Maps notifications that’s led to a huge increase in reviews in 2017…reviews with little value. In Q4, 75% of the reviews on Google comprised of only a few words. (Less than 50 characters). Contrast that with Yelp, in which only 1% of the reviews have less than 50 characters. (However, some of them can also get a little long-winded!). Reviews without text have some value, but it’s pretty limited overall and harder to trust the accuracy compared with someone writing a real review. Google had a huge increase in notification requests about places in 2017 and it clearly has had a big impact in the number of reviews they are creating. 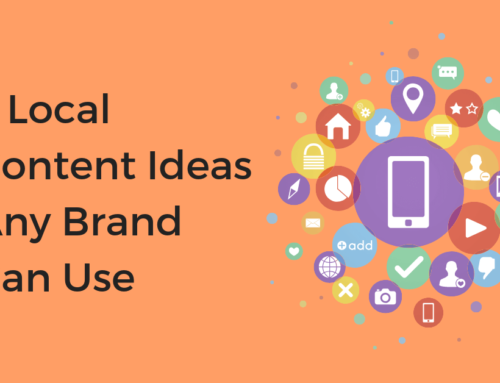 In Q4, they generated over 70% of the review content in local, compared with just 50% in 2016. A study done by Chatmeter confirmed that brands build consumer trust with reviews. However, the ability of reviews to build trust is largely a result of the trust that consumers place in the actual reviews they are reading. 85% of people trust reviews just as much as a personal recommendation. Now that’s saying a lot, that consumers trust something they are reading online from a complete stranger just as much as they would a personal recommendation form a family member or friend. But what’s more important is that consumers have a genuine belief and trust that what they are reading is from a real customer and their recount of their experience is unbiased and true. Nobody in local search wants to follow the path of Amazon and it’s issues with product reviews. Their struggle with a the massive influx of fake reviews is now worse than ever, causing a lot of consumers to discredit any review, even those that were honestly and truthfully written. When you start to factor in fake reviews or reviews that have been biased in one way or another, it becomes harder for consumers to trust what they are reading and thus, both consumers and businesses suffer. 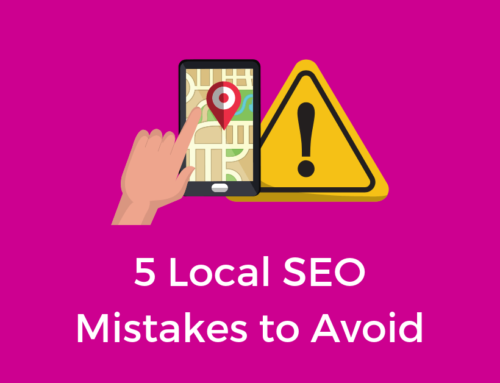 On Google alone, over 45% of all searches are local. 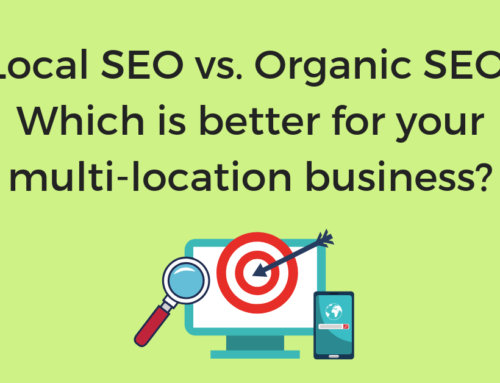 Customers use local search on sites like Google, Facebook Places and Yelp to find nearby businesses and then read the accompanying reviews to evaluate their options. 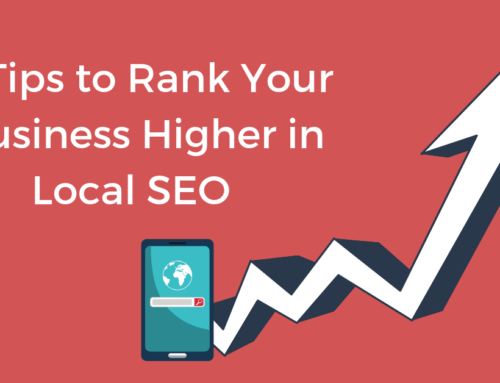 Together, reviews and local search have been a top driver of traffic for many physical location and service area businesses. Without the accompanying trust in reviews, consumers will begin to place less faith in what they are reading and may even stop reading reviews all together. Additionally, if there is a culture of review solicitation, businesses might feel they have to solicit as many reviews as possible just to keep up with their competition – leading to an industry saturated with fake and biased reviews. There’s no secret here. The best way to generate more positive reviews is to deliver an experience that makes customers want to advocate for you online. This means delivering a great product, service and “in-store” experience to customers from start to finish. It is important to train your team to talk with customers about their experiences, both online and offline. Start by talking with customers in store to learn more about their experience and continue by engaging with those who have left you a review. If the review was negative, communicate with them and find out what could have been done to improve their experience from 1 star to 5. For positive reviews, try to dig a little deeper and find out exactly what it was that the customers enjoyed so much. In addition to engaging with customers via review sites, you can also use sentiment analysis to better understand what your customers are saying. Sentiment analysis works by breaking down reviews into individual topics and then analyzing the sentiment around those topics. This helps you to understand and identify any consistent themes. Use that knowledge gained from engaging with customers and analyzing their reviews to advise your staff and constantly work to improve the customer experience. Reviews are a powerful and valuable asset to local businesses, and in order to keep it that way, businesses should let reviews happen organically and of their own accord. To learn more about managing your reviews or the benefits of working with a Yelp Knowledge Partner, Schedule your FREE demo with chatmeter! BECOME A LOCAL SUPER STAR! REQUEST YOUR FREE BRAND AUDIT.